For Worry-Free Home Comfort, We’ve Got You Covered. Healthy air quality indoors can reduce allergies and asthma symptoms. 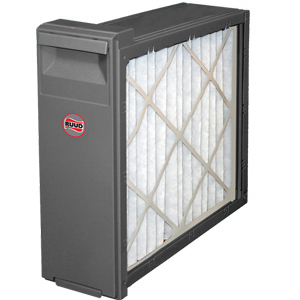 We’ll help make your home more comfortable and your indoor air cleaner. Learn More. Need help with you air conditioning or heating system? Look no further. The HVAC experts at Abby Air Inc are here to help you today. We have the training and experience necessary to handle all sorts of heating and air conditioning issues for all brands of heating and air equipment. We’re not limited to repairs either. Our HVAC technicians can help you with service, maintenance, replacement or installation of heating and air conditioning equipment for your home or office. 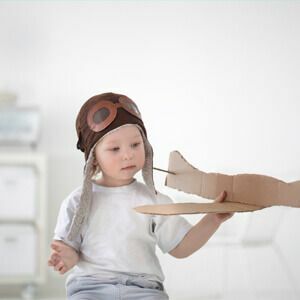 Our team at Abby Air Inc is dedicated to providing our customers with the highest quality service, parts and equipment possible at reasonable prices. We look forward to adding you to our growing list of satisfied customers. 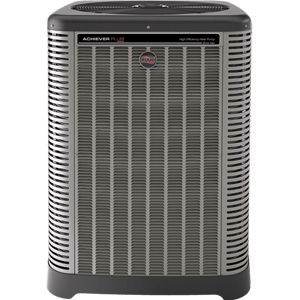 When its time to replace your aging HVAC system we can help you choose the optimal new model. 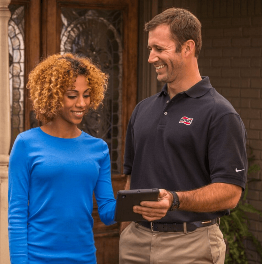 Enjoy maximum efficiency and savings year after year with Ruud‘s Heating & Cooling solutions – delivering advanced technology, dependable performance and control on-the-go. Abby Air Inc is proud to serve or local community. We can be reached by phone at (239) 841-9906 or through the contact form here on our website.